Pool depths can be deceiving. 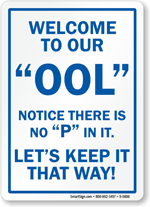 Pool Depth Markers make sure no one dives in to the shallow end & no young children swim too far in to the deep end. 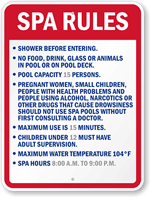 • Browse our customers' favorite signs below to get started. • 0 to 14 feet plus halves. Order now! • Mark your pool depth to the exact inch - 0 to 18 inches. • Perfect solution if you want to display depth in meters. 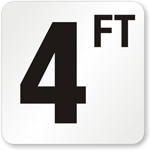 • Deep, Shallow, Inches, Feet, Meters, Handicap Access! 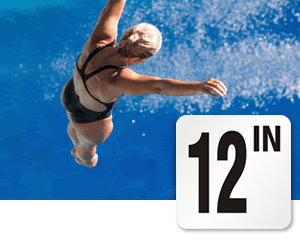 • From No Diving to Deep Water, we have it all!